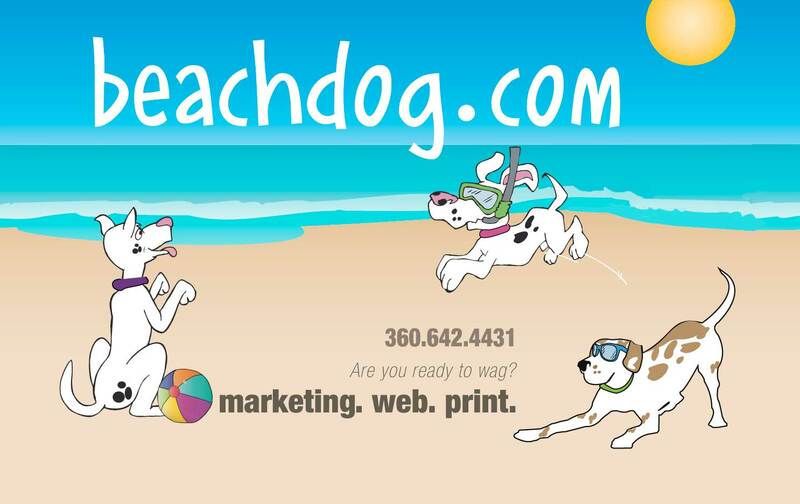 beachdog.com - Page 30 of 30 - web. print. marketing.